It’s one of the most eagerly anticipated video games in a very long time, but sadly Death Stranding doesn’t have a release date yet. But still, the series of weird trailers we have seen since the game’s announcement back in 2016, have made us hopeful that this upcoming game will live up to earlier Hideo Kojima releases such as Metal Gear Solid V and others. And recently Kojima issued an update on Death Stranding’s development via Twitter as reported on VG247. 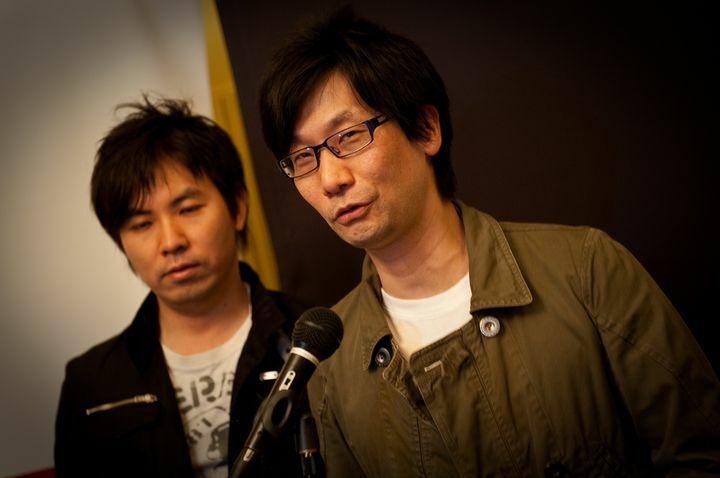 Later on, Kojima Productions’ Aki Saito commented on this tweet in English, saying that while the game had entered a “key time” in its development, it has not yet reached the debugging stage. However, according to Saito, Kojima is playing the game on PS4 now, so the devs must have gotten pretty far in the development of the game, which is now in its fourth year. So Death Stranding hitting shelves this year is not out of the question then, although given that Sony has chosen to skip the E3 show in Los Angeles this year (to focus on gearing up for a PS5 release maybe? ), fans might have to wait longer than they might like to find out more about Kojima’s latest game, which features celebrities like Guillermo del Toro and Mads Mikkelsen in its cast. And it’s very likely that Death Stranding could be another very good game by Kojima – the trailer’s to have come out so far from Kojima Productions’ labs have looked great – and also made it clear that this will be one very original game when it ships sometime in the future. Here’s hoping that’s not the case though, and that Death Stranding turns out to be another great Kojima game like Metal Gear Solid 4: Guns of the Patriots and others were back in the day.